Develop and share career paths to help staff identify their proficiency levels and advance in their careers – Get started today, and create your FREE team. Need help getting started? Leverage curated programs aligned to the NIST Cyber Security Workforce Framework and DoD 8140, to more quickly onboard, develop and retain your workforce. have employees developing their IT and Cybersecurity skills and knowledge on Cybrary. cite lack of personal development as a reason to seek out a new job opportunity. are seeking Career Development Programs on Cybrary to take the next step in their career. flexible opportunities for your employees anytime, anywhere, with new content weekly. We’re known in the industry for delivering the highest quality online IT and Cybersecurity video training, for FREE. Cybrary for Business unlocks premium content with an emphasis on hands-on training, and assigns actual tasks to better determine someone is qualified to handle real-world scenarios. Pulling from the world’s largest most comprehensive cybersecurity catalog, Cybrary leverages its network of ~2 million professionals and subject-matter-experts to continually provide the most relevant, up-to-date content. In-browser virtual environments and challenges to give you real experience and practical skills. The industry’s top vendors integrate into the platform to offer the most innovative, up-to-date practical learning environments. Knowledge and practical-based assessments to challenge critical thinking. Using the industry’s most innovative assessment providers, employees create detailed capability profiles leveraging, both knowledge and practical-based assessments. Your IT and cybersecurity employees are in desperate need for career development programs to help take them from where they are to where they want to go. Organizations purchase large training catalogs with the hope that their employees will self-develop, only to discover they never use it! They believe their company has not invested in their personal development and seek out new job opportunities. With the Cybrary platform, you will align proper career development goals with your employees. Expose them to comprehensive curricula that bring together the industry’s best content to build their knowledge, skills and abilities for a specific job role. Customize the programs to meet your own organization’s needs, track their progress, and feel confident when promoting your employees. 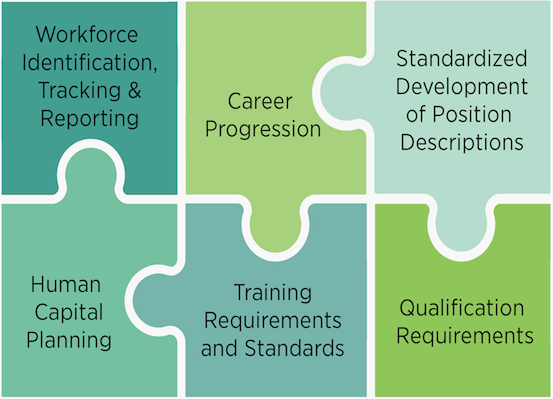 What is in a Career Development Program? The Career Development Programs on Cybrary are crafted and maintained by industry subject-matter-experts to align video-based knowledge training, hands-on virtual lab learning, and assessments with specific work roles as defined by the knowledge, skills and abilities outlined in the NICE Cyber Security Workforce Framework. These structured programs allow to you to work with your employees to define their career goals and invest in their development through a defined Career Path. When you sign up your organization, your are making a statement to your employees – you are committing to helping them further themselves in their career. 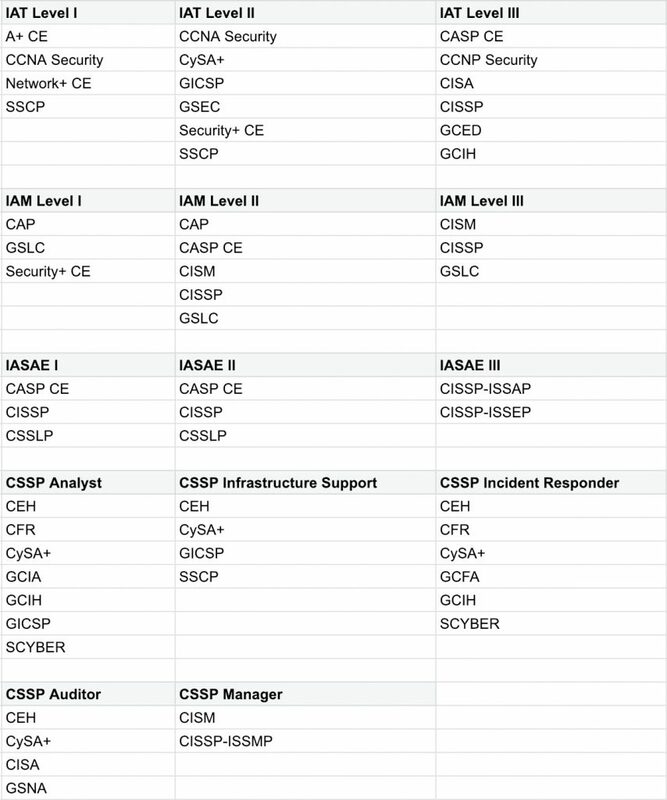 The National Initiative for Cybersecurity Education (NICE) Cybersecurity Workforce Framework provides a blueprint to categorize, organize, and describe cybersecurity work into Categories, Specialty Areas, Work Roles, tasks, and knowledge, skills, and abilities (KSAs). The NICE Framework provides a common language to speak about cyber roles and jobs and helps define personal requirements in cybersecurity. Cybrary works with organizations to align to the NIST Cyber Security Workforce Framework. Create a team today, and start aligning your workforce. The DoD 8140 advises training, certification and management of all government employees conducting Information Assurance functions. Organizations, contracting to the government, can leverage Cybrary to fast track their employees earning required certifications, faster and more affordably, than any other platform on the market. Create a team today, and start winning more business. Premium, live online training for Cybrary for Business leaders, managers and team members. 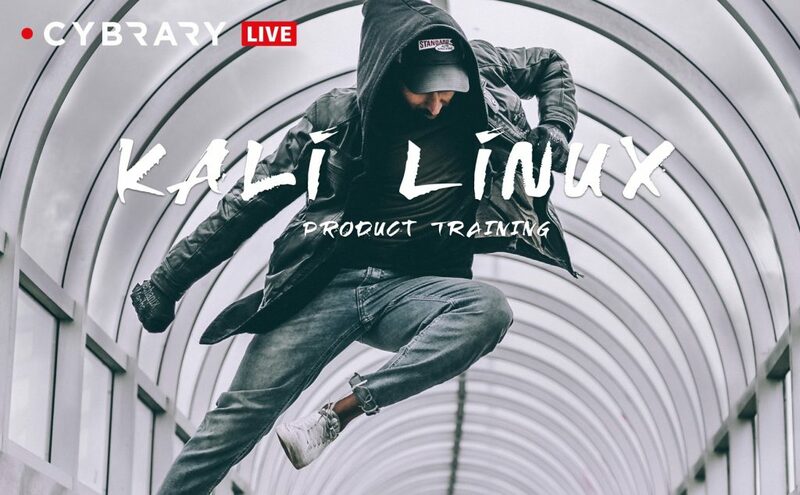 Give your business the opportunity to prepare for certifications LIVE from the industry’s top instructors and companies. Receive all of them included with your plan. 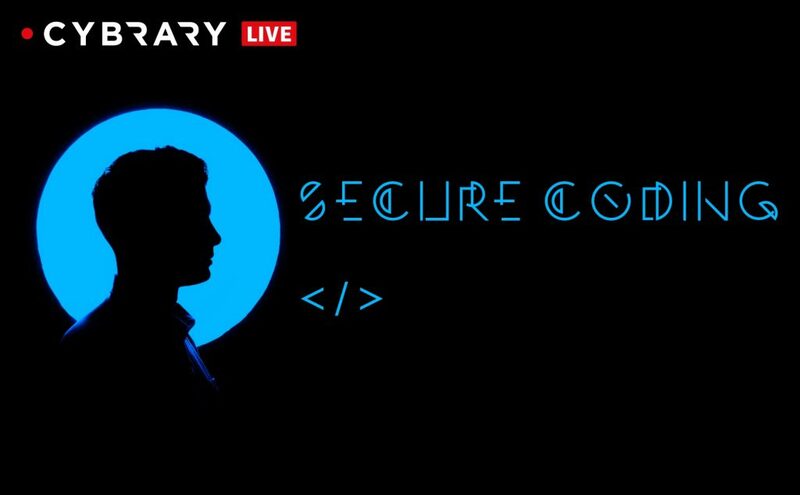 Upcoming series: Ethical Hacking, CISM, CISSP, Information Security Manager, Hyper V, PMP, CRISC, CCSP, Intro to Cyber and IT, Threat Intelligence for Security Teams, and more! Gain a true reflection of real world IT and cybersecurity scenarios from the convenience of your browser. 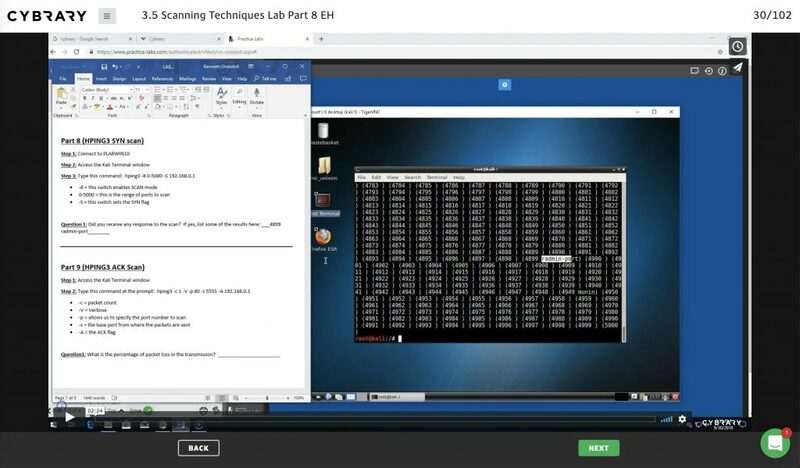 From a virtual lab environment, access “real hardware” and learn through step-by-step lab guides to prepare for a certification or develop your skills. And receive a free consultation from our Career Success Advisor on aligning your team’s career development goals with the programs Cybrary offers. Tip: Enter or copy & paste a list of contacts from your email. Please separate multiple addresses with commas! All of Cybrary’s online, on-demand video learning is free and available to you and your team members. The same high-quality, on-demand video learning other online platforms charge you $400+/year for, is FREE on Cybrary. We launched Cybrary for Business, due to an outcry from the industry to help manage their IT and Cybersecurity workforce development. With ⅔ of employees seeking a career path and 63% of working professionals citing lack of personal development as a reason to seek out a new job opportunity, we have an obligation to do our part in solving this systemic problem. From speaking to more than 2 million members around the world, including members from 96% of the Fortune 1000, the overwhelming feedback is video training isn’t cutting it, and many organizations need their IT and cybersecurity professionals learning through hands-on applications. Cybrary for Business delivers on just that. It is a workforce development tool to manage onboarding, development, and retention of your organization’s most valuable assets. 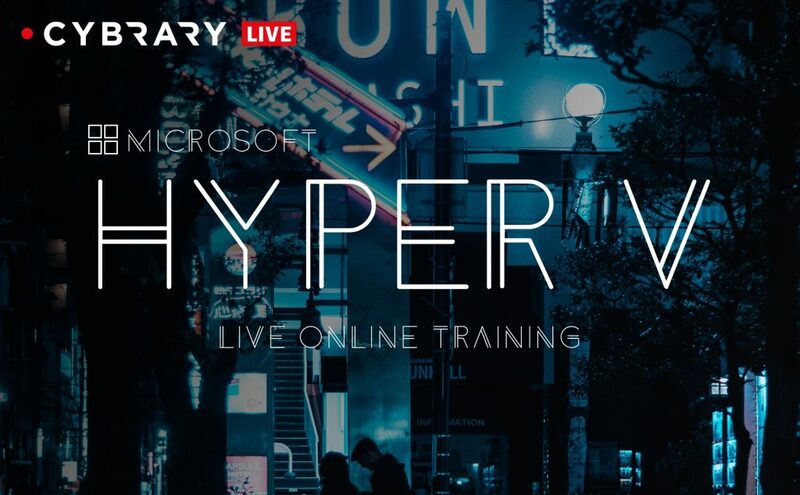 You’ll unlock a massive network of the industry’s best hands-on learning and assessment technology to develop knowledge, skills, and abilities to better determine whether someone is qualified to handle real-world scenarios. This enables your organization to attract a larger talent pool, promote from within, and retain your more experienced team members, for longer. 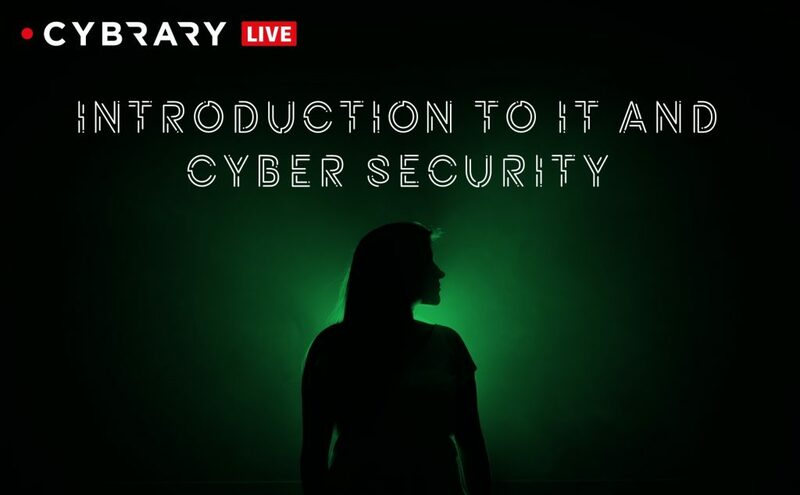 Why should I pay for Cybrary for cybersecurity professional development when there is free content for my team to use? Great question! Every day, thousands of professionals from small-to-medium size businesses to large enterprises sign up on Cybrary to take the next step in their career. Over ⅔ of these individuals are looking for a career path, and see Cybrary as the tool to getting themselves to their next level self. We work with our customers to ensure they are aligning career development programs to grow their employees and demonstrate their commitment and investment in their people. Through our Career Path builder, detailed learning analytics tools, and premium hands-on learning and assessment technologies, Cybrary for Business has become the central hub for many companies to manage workforce development within their IT and cybersecurity teams. What is the difference between Cybrary Insider Pro and Cybrary for Business? Simple. Outcomes. Cybrary Insider Pro is designed for professionals seeking new job opportunities. The programs outlined in the pro membership are to job roles. We are working with select hiring partners to place members of the Cybrary Insider Pro community into new jobs at their organizations. While premium content is available to both Cybrary Insider Pro and Cybrary for Business members, Cybrary for Business is designed as a workforce development tool to manage onboarding, development, and retention of your organization’s most valuable assets. This enables you to standardize what it means to develop as an IT or cybersecurity professional at your organization. What’s the value of Cybrary for Business? Cybrary for Business has been used to help our customers in a variety of ways. From working with large enterprises to align to the NIST Cyber Security Workforce Framework to help organizations cut costs as they increase their speed to certification, Cybrary for Business is a multi-purpose tool for workforce development. We look at development across the entire employee life-cycle. Cybrary empowers organizations to bring on talent and get them operationally ready faster and more affordable than any other option on the market. Once you’ve standardized your onboarding, our robust catalog of video learning and hands-on learning and assessment technologies enables ongoing development to ensure your team members are learning new skills and staying up-to-date with the latest technologies. Developing a culture of learning and investment in your people, you develop, retain and promote more confidently. It cannot go without mention, that every Cybrary for Business customer receives a dedicated customer success team member. We believe you are busier than ever, and Cybrary is the tool to make you the hero of your organization. Let our team help with the heavy lifting and feel free to take all the credit! Does Cybrary’s cybersecurity workforce certification offer Certificates of Completion? Can they be used for CEUs/CPEs? Yes! Every course comes with a Certificate of Completion. For free members, they are required to pay for each and every certificate. These are FREE with Cybrary for Business and can be submitted to certification bodies for CEUs/CPEs so your members can renew their certifications. Are there other members of our company already using Cybrary? 96% of the Fortune 1000 and 57% of the Global 500 have members from the organization using Cybrary. With over 2 million members worldwide, there is a good chance you already have employees from your organization with accounts on Cybrary. With a Cybrary for Business account, your members can use their current accounts and port all current learning data into the portal. Want to learn how many members of your organization are already developing their careers on Cybrary? Sign up for free or login and use the chat bubble in the lower right-hand corner to speak with our team.